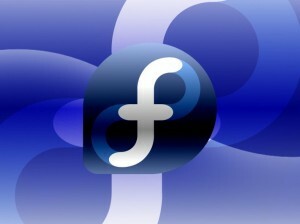 Today, we will see how to upgrade to Fedora 21 from Fedora 20 using FedUp utility. As you may know, FedUP,Fedora UPgrader, is a tool that can be used to upgrade your Fedora systems to the next available version. 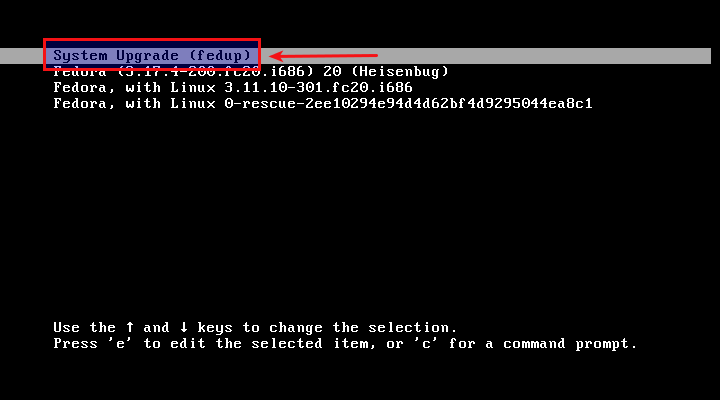 Since Fedora 18, FedUP replaced the old traditional upgrade methods like DVD or PreUpgrade. Compared to the older methods, FedUp makes the upgradation method quite easy. This method is same for all flavors like Workstation, Server, and Cloud. Before going to upgrade, make sure you’ve done the the following things. Make sure you have uninterrupted power supply and stable and fast Internet connection. Here is my current system (Fedora 20) desktop details. 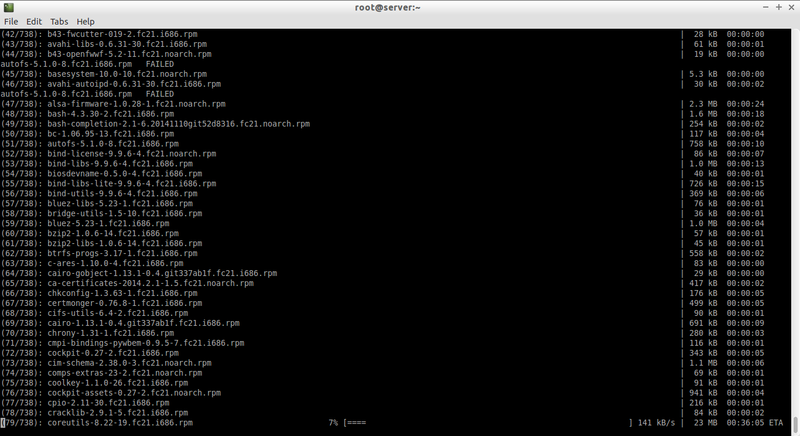 Execute all commands with root privileges. 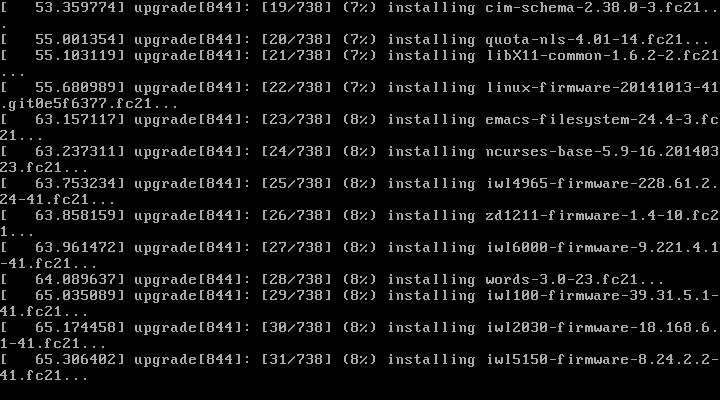 Install FedUP and fedora-release packages using the following command from the Terminal. We can upgrade in three methods. The first one is network upgrade, and it is the recommended one. Using a network source is the easiest method of upgrading and will pull in updates while upgrading – eliminating the potential issue if your current system has a newer kernel version than the Fedora release to which you are upgrading. 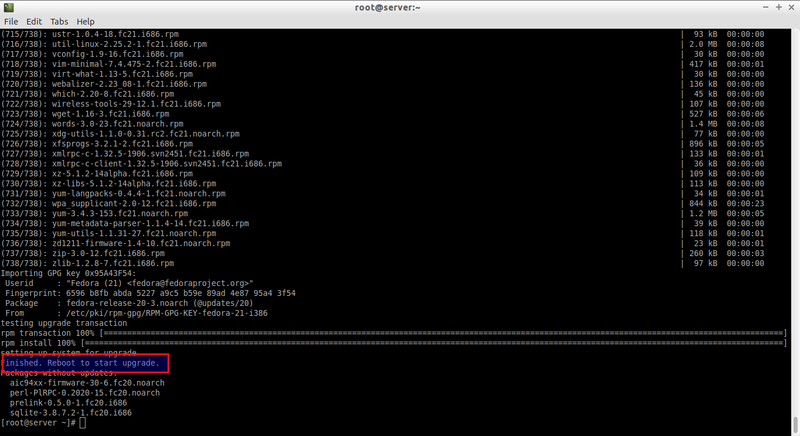 The second method is using ISO file. Download the Fedora 21 ISO appropriate to your current architecture, and start the upgradation. The third one is similar to ISO method, but we will use DVD instead of ISO file. Burn the downloaded ISO to a DVD, and start the upgradation process. The FedUP will start to fetch the latest packages. This will take quite a long time depending upon your Internet connection speed. So be patient. After downloading all packages, you will be asked to reboot your system. Reboot system. In the boot menu, select System Upgrade. Now, your system will start to install the downloaded packages. After installing all packages, you will be redirected to the the log in page. There you go. Your system is got upgraded to Fedora 21.